My husband and I planned our wedding two years in advance but with school, my bouts with MD, finishing my book; updating my blog suffered the consequences. 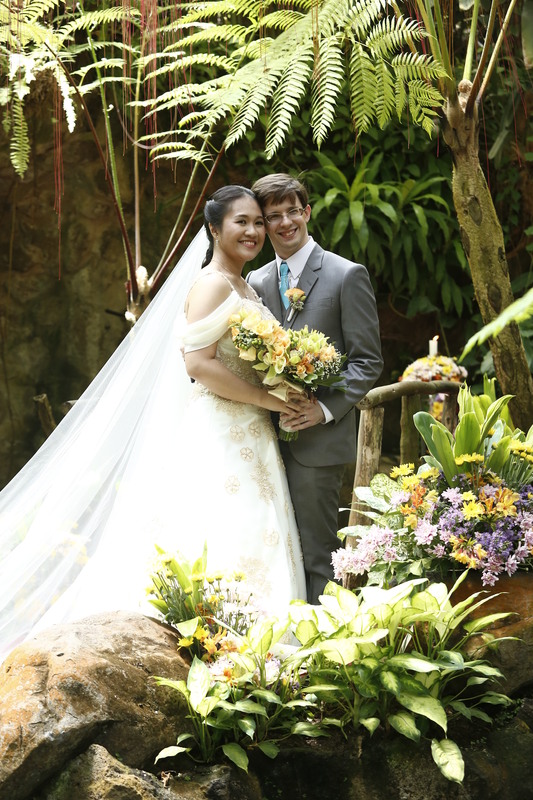 Our Spring-themed wedding took place last April 18 at Fernwood Gardens in Quezon City. It was a lovely day despite some setbacks and I adored my gown, savored our food, enjoyed our cake, and laughed my heart out. Most especially, I was giddy with the fact that I was finally marrying my best friend, my partner in crime, and my soul’s mate.